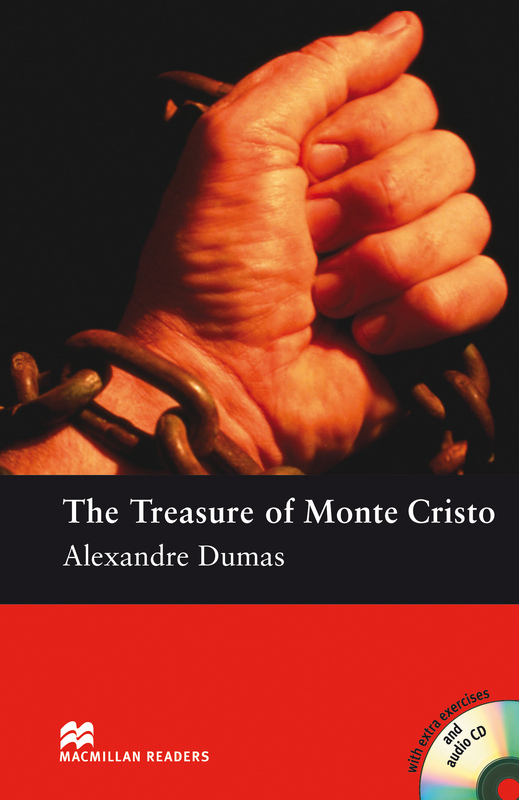 The Treasure of Monte Cristo is an adapted Pre-intermediate level reader written by Alexandre Dumas. This is the tale of Edmond Dante who was taken to the great prison fortress – the Chateau d’If, where he would later escape and go in search of the treasure in Monte Cristo. Includes an Audio CD.